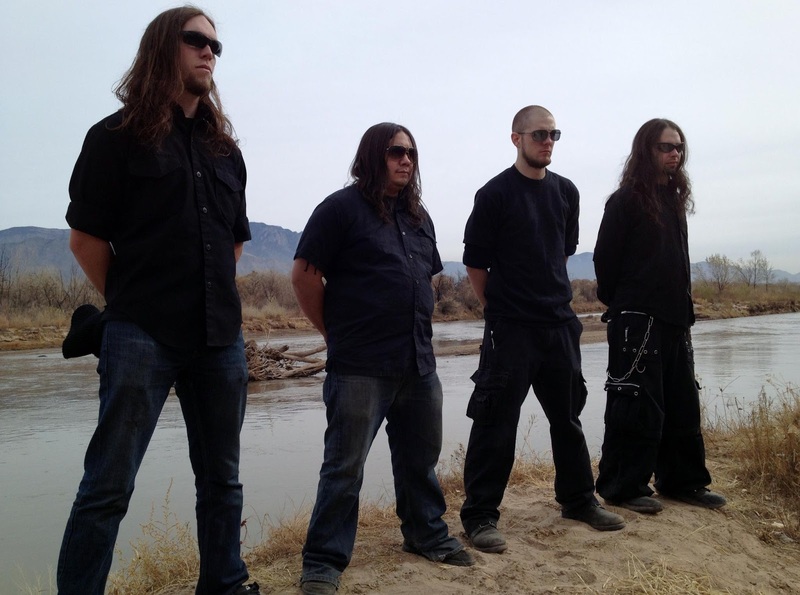 Established during the summer of 2008, Albuquerque’s Futilitarian tackled the familiar struggles associated with being in a band, such as enduring various lineup changes and attempts to record music. 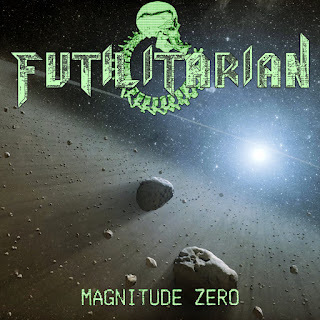 For this three-piece outfit, it is music that carries the most weight, so it is not surprising that Futilitarian eschews vocals and lyrics to craft a genre that it calls melodic and progressive instru-metal. “Derelict Re-Entry” starts off with at atmospheric vibe, one that for me felt like something out of a Ridley Scott movie like Alien. With the short intro done, the band proper kicks in, with some rousing percussion taking center stage while at its peripheries strum the guitar rhythms of Chad George and Aaron Paul. George and Paul slowly fuse into one, with a rhythm-hook and rhythm-lead that reminded me of the New Wave of British Heavy Metal. However, although the structure may be in keeping with the likes of Judas Priest and Iron Maiden, the approach here is much heavier, with the leads taking on a progressive and melodic edge underscored by some hard-driving percussion. Although hard and heavy, this 10+-minute composition is also atmospheric and at times haunting, particularly when the band uses lush keyboard washes. Dedicated to Futilitarian now-deceased co-founder Justin (Rest in Peace), “Endure at all Cost” is at its core a soft song, one that uses a doom-driven pace and an emphasis on emotional atmospherics. 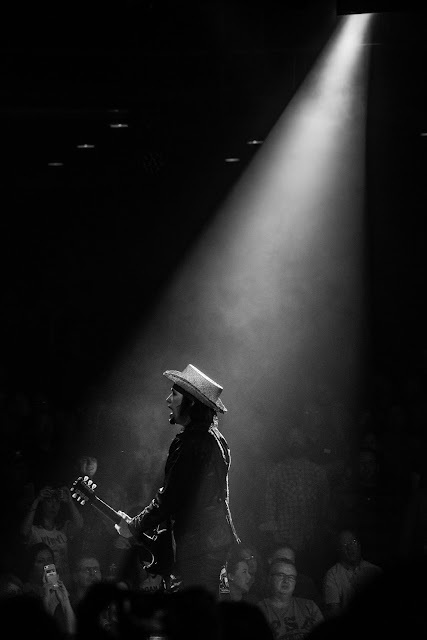 The rhythm guitar here moves from gentle and morose to hardened and angry, with the lead guitar typically moving in the other direction, creating contrasting and likely complementary feelings about death and loss. Underscoring the guitars are some vibrant bass licks, courtesy of Walter Viga. This low-end vibe accentuates the guitars, shadowing and bolstering them. Next up is “The Culling,” which showcases the band’s left hand in the realm of stark heavy metal and its right hand in the realm of the progressive and melodic. 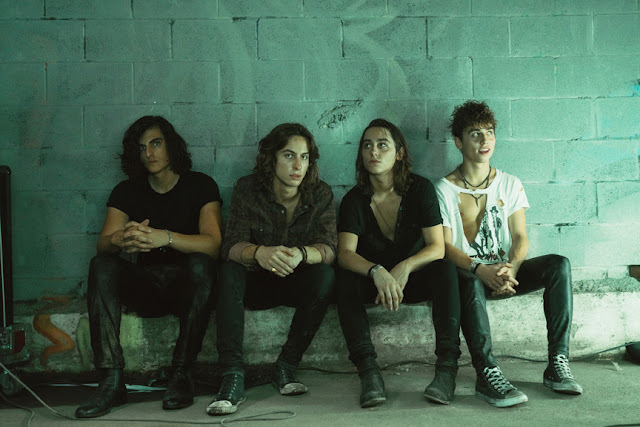 The drums ensure that the composition retains it sharp edge, with the rhythm guitar chugging at a frenetic pace. What’s really cool is the way the lead guitar wraps itself around the rhythm, at times countering with a stark rhythm of its own or setting down some melodic edges of its own. Like the tracks before it, this song builds and builds, its cacophony controlled and targeting the listener’s feelings and experiences. Because there are no vocals or lyrics, it’s likely each listener will have a completely different experience when whisked away by this song. This EP’s closer is the title track, which also happens to be the shortest of the bunch (clocking in at 5 seconds under 8 minutes). The song feels like a ship on a vast ocean, one that begins with easy ebbs and flows but works its way into a swirling vortex of a storm. The guitars start off as lush then like a blade at a sharpener take on a wicked edge, although always retaining essential melody. 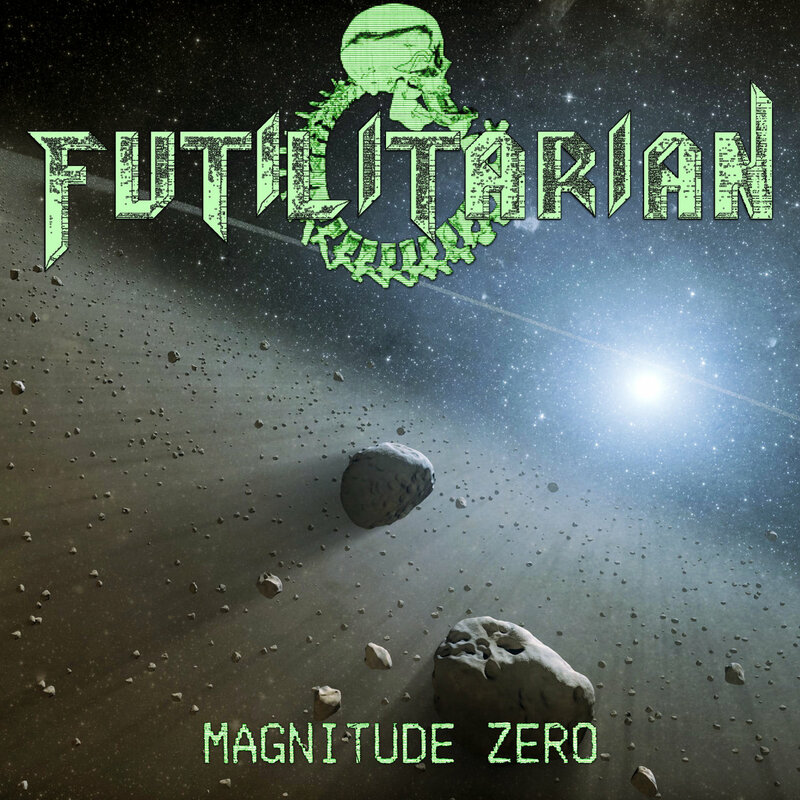 Magnitude Zero is essential listening for fans of progressive and atmospheric metal that retains a hardened approach. Click play, and as the music bathes your ears, be prepared to be taken into your consciousness. The music and you will be one, and who knows where you will be taken?